Derek studied Music at University, specialising in piano and violin performance, music production and film and TV composition. He achieved 15 Associated Board of the Royal Schools of Music qualifications across piano and violin by the age of 18 – many with merit and distinction – and has both MA (with commendation) and BMus(Hons) degrees in Music from the University of Kingston in London to his name. Derek graduated from both degrees at the prestigious Royal Albert Hall in Kensington, London. The track ‘Del Gibbons – “Freedom”’ with remixes by Grammy Award Winning mega-producer Wez Clarke and Fonzerelli made it onto MTV Dance, KISS100, BBC Radio 1 Xtra, Ministry of Sound playlist, HedKandi Radio, and into DJs Tiesto (Club Life 216) and Stonebridge’s sets. 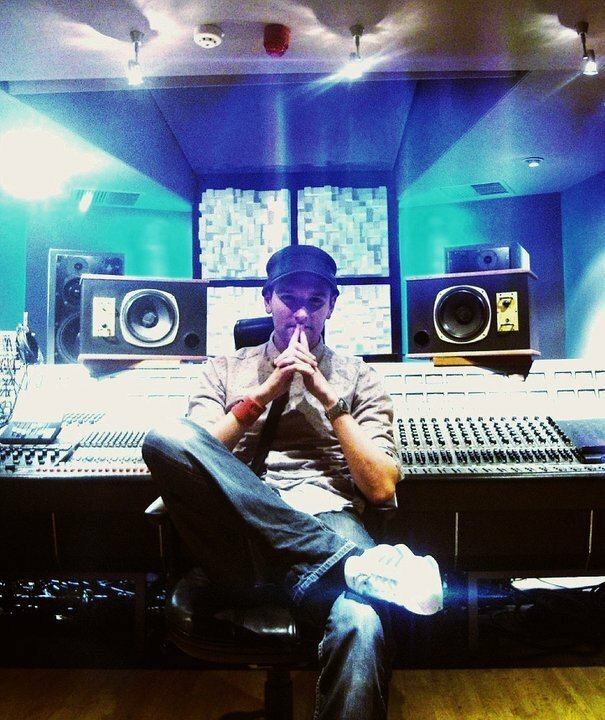 More recently, Derek composed the soundtrack for the Adi Jani short films “Rose Garden” and “Beacon”, the backing music for the TJC channel and he continues to write music for Film and TV Productions. As Managing Director of Derek Gibbons NewMedia Limited, Derek’s production music can be found here.